Do you wish your intuition was better? Good enough to rely on every day? 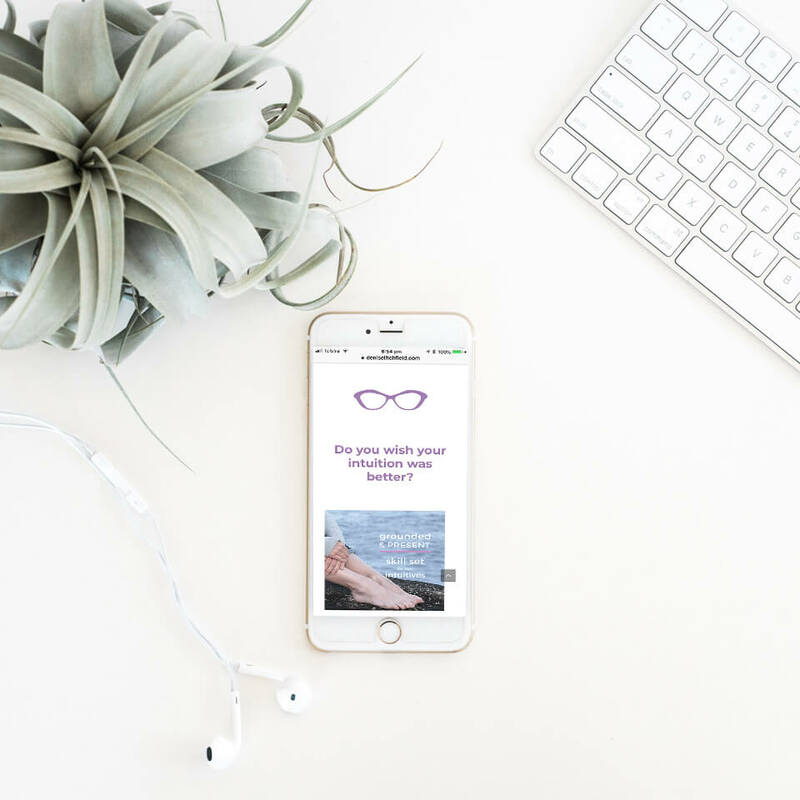 If online time eats up your mindshare, and it’s a rush of chores from breakfast to dinner dishes, you might be missing out on the intuitive gold you want. Turn down the volume of mental noise and replace it with calm intuitive info. 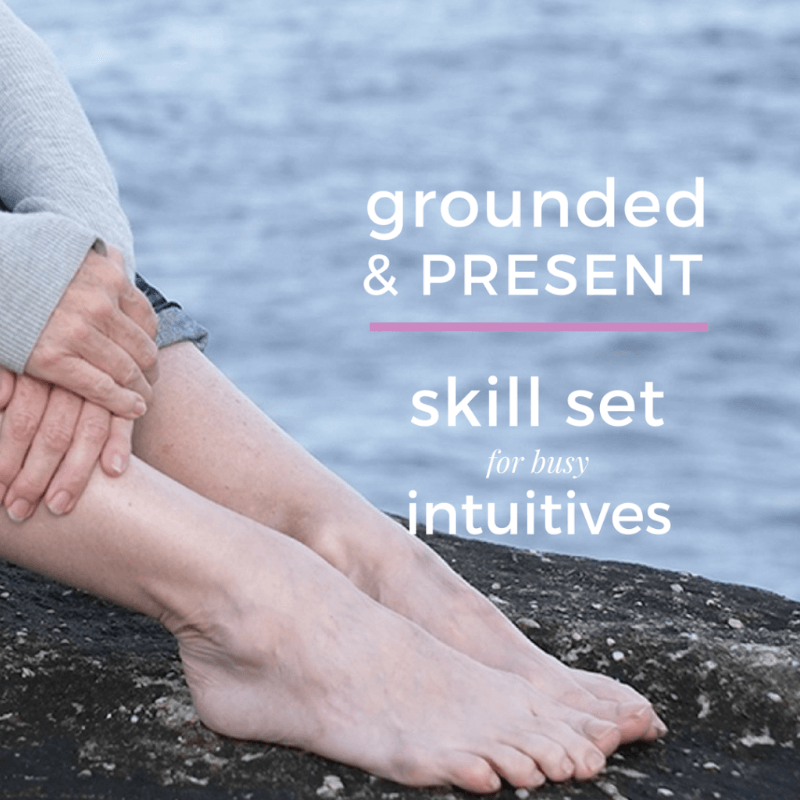 This 5 minute audio shows you how to get your intuition back online, even for non-meditators.